Sports lovers, across the world, had a wonderful time witnessing the spectacular 31st Summer Olympics event. 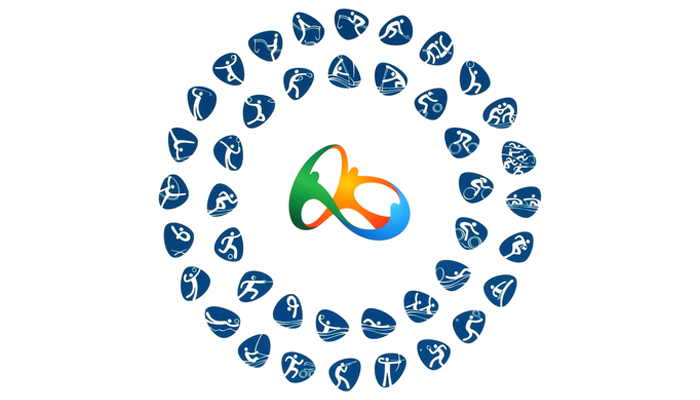 This international sports event, scheduled between 5th to 21st August in Rio de Janeiro, united 10,000 athletes to compete in 28 different sports. Billions of people in more than 200 countries glued themselves to their TV screens and stadium seats to view every single performance of their favorite athletes. This event has been in the news for numerous reasons – from planning of the event to delayed construction of the venue, the Russian doping debacle to the Zika virus. While every small and big news was receiving attention, International Olympic Committee (IOC) faced hundreds of planning and management challenges to organize this significant international sports event. He further added, “The main legacy will be training people to organise sporting events and to deliver excellence. The workforce will develop the best management practices, contributing to their leadership capability, facing transformational challenges, planning, management and operation. These professionals will also become better qualified for the corporate job market”. Even with 100% determination and focus, IOC faced mammoth HR challenges in planning and organizing the event. Organizing committee controlled all the processes from housing athletes to transportation for visitors. And with so many countries taking part in Olympics 2016, International Olympic Committee needed to hire thousands of employees who would take care of multiple functions at the event. Recruitment and selection of so many people was a big HR challenge. Setting clearly defined goals and objectives is a primary task that helped Olympics committee to make right planning decisions. In early 2012, IOC had 255 employees on its payroll which later increased to 380 by the end of the year. Henrique built efficient teams for establishing processes and system so that planning for coming years could be done effectively. Their strategy was simple – set goals and expand teams to achieve them. Committee needed professionals who could smartly handle each function – be it media handling, event management, sports arena supervision, tram driving, ticketing, or ushering. Preparing large teams whose members could perform gamut of functions became a major challenge for IOC. Whether we talk about sports or business, the success mantra remains the same – engage people to boost their performance! Creating amazing experiences for the Olympic workforce was the right way to build highly engaged teams. Employee engagement programs such as, rewards & recognition, training and pay-for-performance, were embraced to transform workforce experiences. Try Empxtrack HR software to find out how it can benefit your organization.